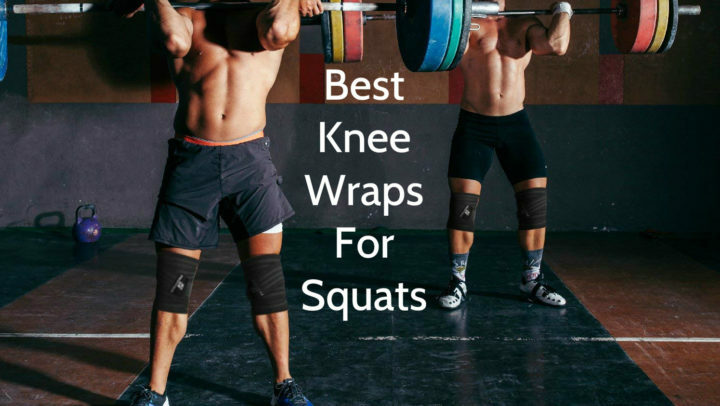 Knee wrapping is a necessity if you engage in some sports or constant exercise. But there are a number of other reasons why you may need to wrap your knee, like injuries or a tender muscle. And even though it looks like the simplest thing to do, looks can be deceptive. A lot of people take it for granted and then make a mess of it. Others simply do not know that there is a proper method to it and also make it a mess. When you wrongly use a knee wrap, you leave yourself just as prone to injuries as someone who is not using one. Therefore, it is important to do it the right way. For you to get the most out this necessary routine, there are a few key things to keep in view before you start. Knee wraps, otherwise called compression bandages, come in various sizes. They are not one size fits all. So first, you have to be sure which size fits you well so that you don’t end up wasting time and money. Then you need to find a way to secure the wrap around your knee. Some knee wraps come with some sort of adhesive at the end while others are just plain. If you get one with adhesive, you are covered but if you get one without any, you may need to find an elastic clasp to secure it. Otherwise, you can tuck the loose end into the bandage when you have wrapped it around your knee. However, most stores sell these wraps with the clasps. Make sure you choose a space that allows you move your limbs freely, not a confined space. This would enable you to make a good wrap. Then sit and stretch your legs out in front of you, making sure that the knee you want to wrap is slightly raised higher than the other. Do not stiffen it as this would affect the laxity or snugness of the finished wrap. You should note that standing while wrapping your knee is ill-advised because you would not get the best result. Your leg needs to be stretched out in front of you to get a proper wrapping. It would be easier to work with the side of the wrap that lays flat against your skin with the bundle of wrap facing up, not down. Start to unroll the wrap a few inches at a time. Do not unroll everything at once. Place the loose end behind your leg, just about 2 inches below your knee. Make sure that as you wrap it, it stays a few inches shy of your kneecap. Leaving that bit of space on your knee joint is very important for your movement. Keep the loose end right behind your knees while you take the role of wrap around your knee once. Then, secure it as you place the wrap over it and roll it around your knee the second time. Make that end as tight as you are comfortable with but not too tight. Just be sure that the end does not come undone faster than you need it to. Once you have rolled it twice around just under your kneecap, move up towards your lower thigh. Keep the bundle going as you do this and maintain a snugness that suits you. Again, maintain that tiny hairbreadth of space just on your kneecap. It is best to confine the tightness to above your knee and below it, not right on the joint. Move from the top of your thigh to below your kneecap till you have exhausted the role of knee wrap. Use an elastic clasp to secure the end of it or, if it comes with an adhesive, smoothen it so that it sticks. Otherwise, just tuck the end into the wrap you have made around your knee. When you have done all these, it is time to stand up to be sure you did not wrap the bandage too tight around your knee. 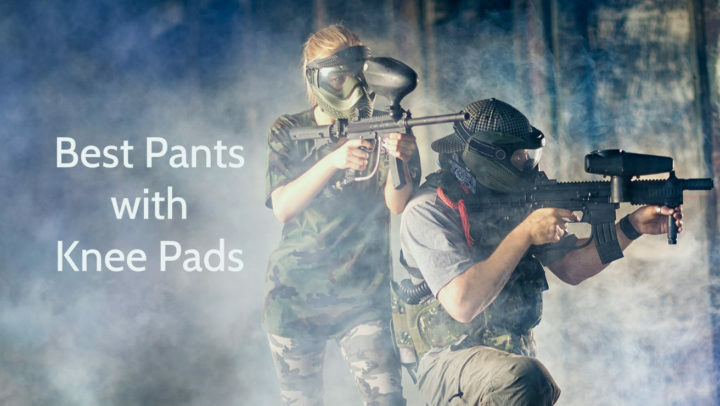 The point of the knee wrap is to protect you from injuries, not give you one. If you realize it sits too snugly against your knee, especially atop the kneecap, you have to loosen it and start all over again. Do not just assume that it is not too tight after just a few seconds of standing up; give it a little more time. If the wrap leaves marks on your skin, no matter how comfortable you may think it is, redo it to get a hold that is not too tight. Considering the length of time you may have to wear it, the flow of blood may be disrupted. Again, if you begin to feel some sort of tingling in your leg beneath the wrap, it is too tight and needs to be adjusted. When you have got it right, you can then do the same for your other leg, always keeping the length of time you need it at the back of your mind so that it would properly inform how tight or lose you make it. And always remember to leave about an inch or two of space atop your knee joint. As has been mentioned before, there are several reasons to use a knee bandage or wrap. People who have sustained injuries before on their knees would need it to reduce the stress on the knee. Cyclers also use it sometimes to also give some kind of support to their knees due to the fact that they put them to work so much. The same goes for weightlifters and exercise gurus. However, if you sustained a knee injury like a ligament tear, you need to get clearance from your orthopedic doctor before you embark on any strenuous routine. It would be best not to use that knee at all while your doctors treat you, except they give the nod to use it. You have to be aware that knee wraps or bandages are mostly preventive and supportive in nature, not curative. Wearing one while injured will not heal it. So it is necessary you get proper treatment and only use a wrap if you are not going to put the injured knee under too much stress or if it has properly healed and only your doctor can determine this.